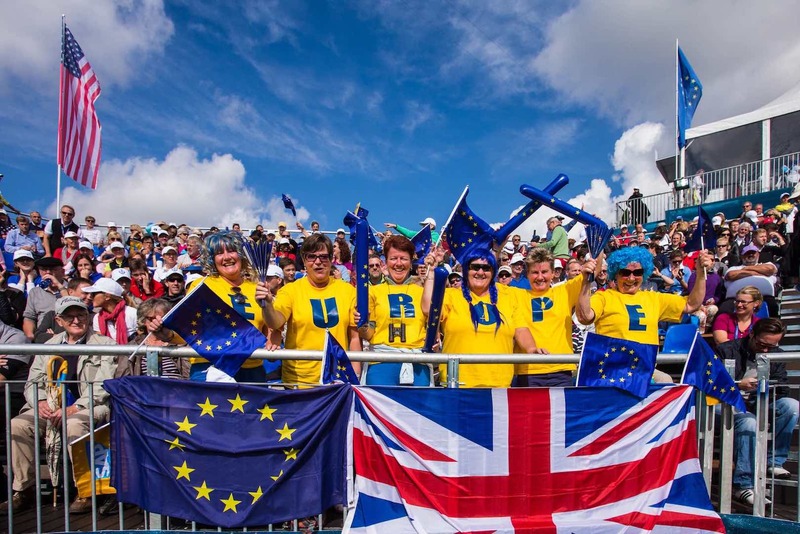 The Solheim Cup will be contested at Gleneagles, Perthshire from Friday 13th to Sunday 15th September 2019 when the USA will defend against a European side keen to reclaim the Cup on home soil. It will be one of the hottest tickets in golf through 2019 and YGT has designed a selection of fantastic three, five and seven-night packages to give their clients the opportunity to be there for the action and to enjoy a memorable golfing experience. YGT’s Official Solheim Cup Experiences include accommodation at either the King Robert or Colessio Hotels in Stirling, Solheim Cup entry badges, transfers, invitation to the YGT Solheim Cup Party with special guest, and on-site YGT representatives to help their clients throughout their stay. The exclusive three-night experiences start at £449, including 2 ticket days; five-night experiences start at £999, including 4 ticket days and seven-night experiences start at £1,419, including entry badge from Monday to Sunday plus two rounds of golf at nearby Murrayshall. 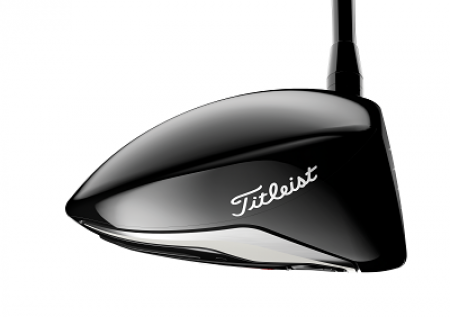 Your Golf Travel is the go-to company for tournament events across the golfing globe. YGT offers tailored packages including flights, hotels, transfers and tournament tickets for the Ryder Cup, The Masters, The Open Championships, the U.S. Open, the Race to Dubai and more. 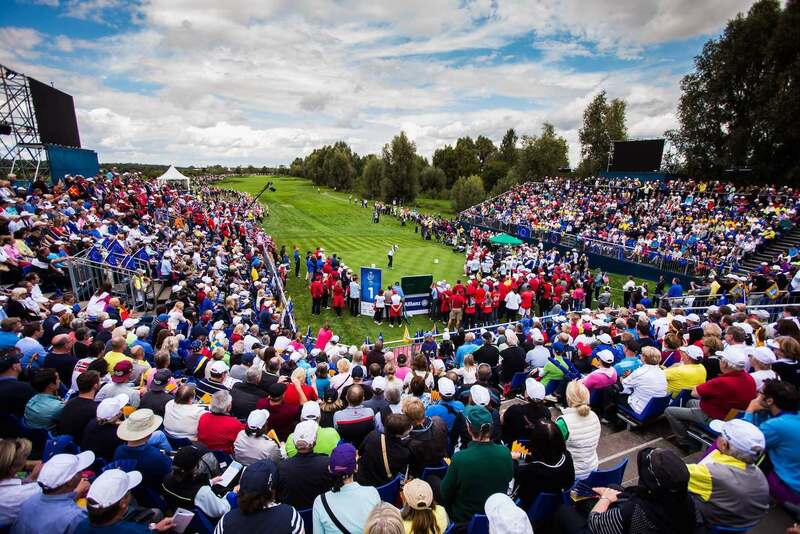 To book your Solheim Cup experience with Your Golf Travel visit www.yourgolftravel.com/solheimcup email info@yourgolftravel.com or call 0800 043 6644.